Vin Diesel will try to launch another franchise when The Last Witch Hunter opens this actor. Will the actor's momentum continue? 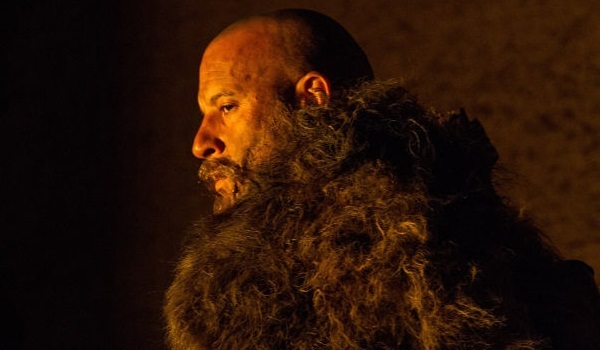 This week we take a closer look at the commercial prospects for The Last Witch Hunter. - Vin Diesel is more popular than ever following the massive success of Furious 7. - Diesel comes with the ability to directly market to his fanbase thanks to a Facebook page with more than 95 million likes. - This action flick should do really well with key male demos. - Diesel has had more than his share of duds outside of the Fast & Furious franchise. - October is turning into a very competitive month.